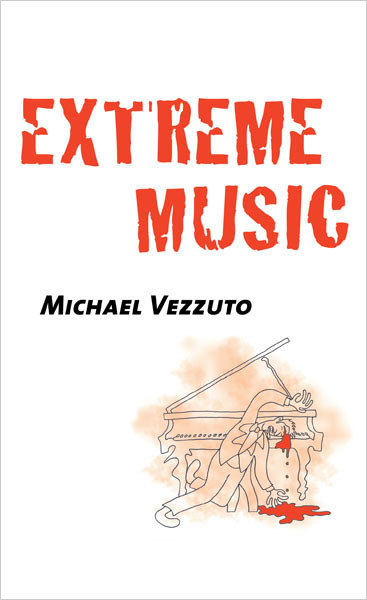 Michael Vezzuto | Author of "Extreme Music"
Extreme Music: a novel by Michael Vezzuto. 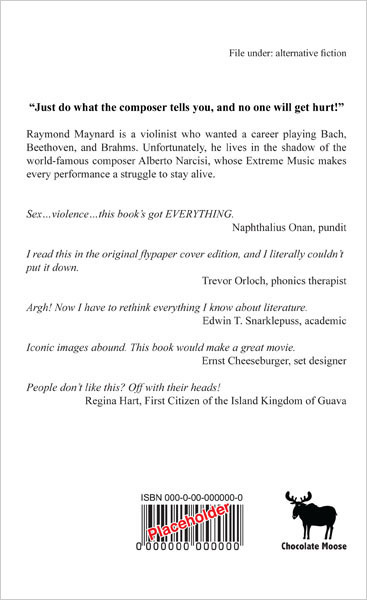 Buy “Extreme Music” (e-book) on Amazon.com (deliver to your Kindle or other device). Buy “Extreme Music” (softcover) on Amazon.com.